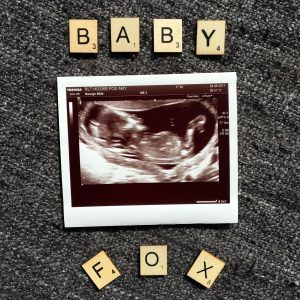 So a while back I wrote a post that was called “Mummy Fox is going on a new adventure” and I had to put in it a disclaimer that I was not announcing that I was pregnant! I am currently 14 weeks pregnant with Baby Fox and I’m end due at the end of February. 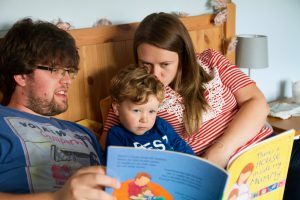 I’ve known that I was pregnant for ten weeks now and it has been a challenge to keep it quiet for that long. I am rubbish at keeping secrets! 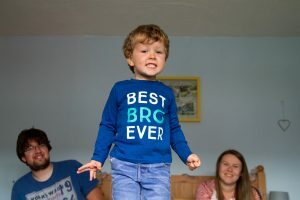 So now the secret is finally out, we can shout from the rooftops that Alfie is going to be a big brother! He is beyond excited and he’s been the one that hasn’t been able to keep the secret. Once he knew that there was a baby in Mummy’s tummy he wanted to tell everyone. The pregnancy has absolutely flown by so far, and I think the rest of it will too. It is completely different this time around, as we have Alfie to keep us busy. He is taking our minds off counting down the days. We are well and truly on countdown until the 20 week scan now and whether Baby Fox is going to be a boy or girl. Plus an even bigger countdown to see whether this Baby Fox is going to weigh more than Alfie did! We are taking guesses on weight if you want to guess?! I need to say a huge thank you and an even bigger sorry to my husband. He has put up with me being hormonal and quite frankly a bit of a nightmare. I love you! We are all absolutely over the moon and 2018 is already shaping up to be a fantastic year for the Fox Family! ← Top 10 Pregnancy Announcements!